The planned refinery would have the capacity to produce 150, 000 barrels per day when fully completed in 2021. 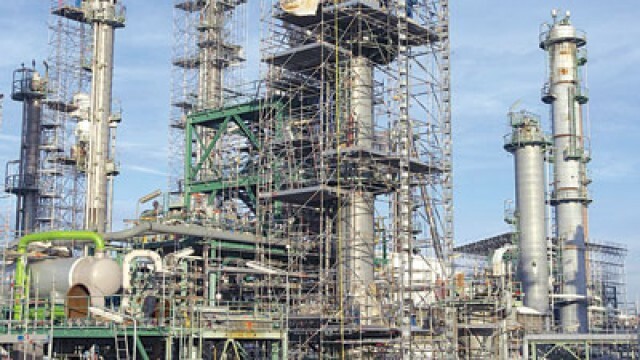 Nigeria’s Minister of State for Petroleum Resources, Dr Ibe Kachikwu, and the Nigerien Minister of Energy, Foumakaye Gado, had on Tuesday at the Presidential Villa, Abuja signed a Memorandum of Understanding (MoU) on the construction of the refinery. “However, presently, we have mentally structured our minds for a three-year period to finish the work on the refinery but that depends on what we find during the technical studies,’’ Kachikwu said. “We shut that down because the asset quality of the crude from Niger was not the same with our own and we would have had to take almost 90 per cent of our own crude to match their own 10 per cent of crude so it just didn’t make any sense. He explained that the crude for the refinery would come from Niger Republic.